Individual tax issues can be complex, especially with the ever-changing tax laws. Kollath CPA has the skills and the knowledge to address your individual finance needs, no matter what those may be. 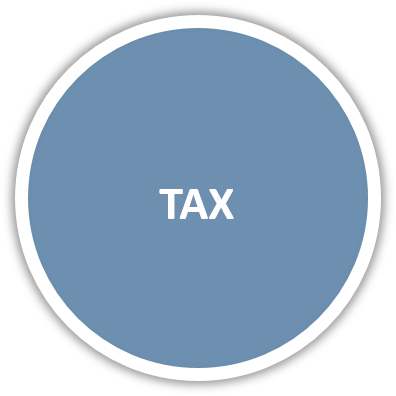 We offer a variety of tax services to both individuals and businesses. Besides preparing an individual or business tax return we also can compile amendments, help with tax planning, ensure compliance, and help respond to any notices received. 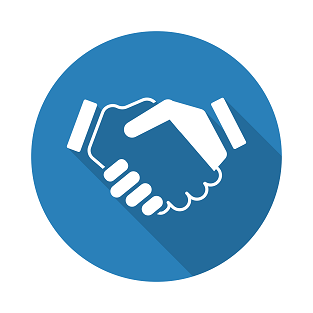 Whether you’re an individual, small business, or large corporation we go above and beyond to meet your needs. Before scheduling your appointment with us, please review the 2018 Client Tax Organizer form to get an idea about what information we'll need from you in order to provide the best, most in-depth tax preparation.